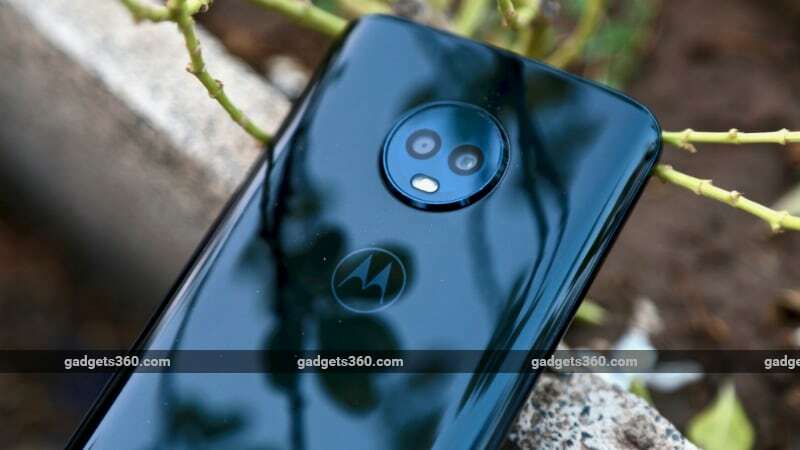 Does the Moto G6 have what it takes to compete with the likes of the Asus ZenFone Max Pro M1(Review), which received top marks from us at Gadgets 360, and the Redmi Note 5 Pro (Review), which has established itself as the segment benchmark? Let’s find out in our full review. 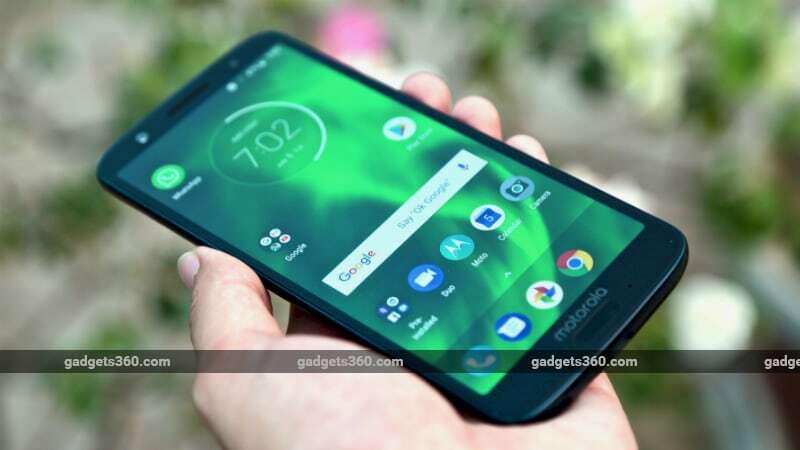 With the Moto G6 and G6 Play, Motorola has spurned the plastic and metal bodies of past G-series smartphones for a glass and metal design. 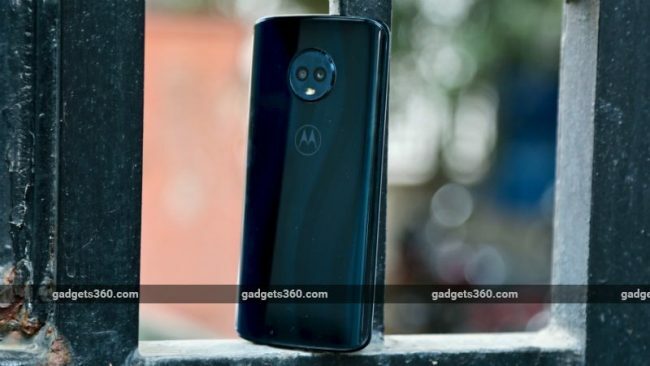 With a sleek and shiny curved glass back and a polished metal mid-frame, the Moto G6 looks a lot like last year’s Moto X4 (Review). While most manufacturers have had to move their fingerprint sensors to the backs of their phones in order to accommodate tall 18:9 displays and reduce bezels, Motorola has stuck with a front-facing one. The pill-shaped fingerprint sensor is very small and at first, we weren’t sure how easy it would be to use. 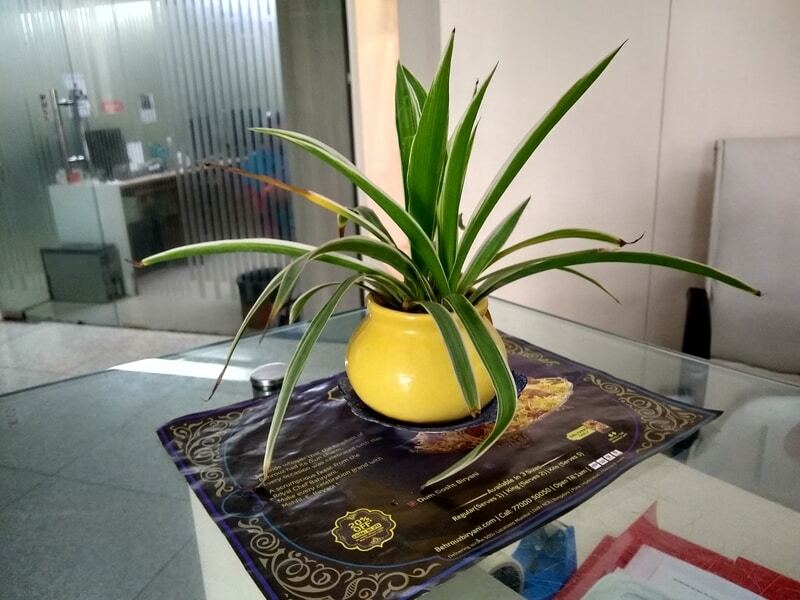 Real-world performance however is stellar, and the sensor is very quick and accurate. The left side of the smartphone is blank, but the right side has the volume rocker and power button. These are small and fiddly, but easily within reach. The earpiece also acts as a speaker, and while it’s loud, the sound it produces lacks warmth and clarity. On the bottom of the Moto G6 is a USB Type-C port and a 3.5mm headphone socket. With many OEMs still using the Micro-USB standard for phones at this price level, it is good to see a Type-C port on both the Moto G6 Play and Moto G6. 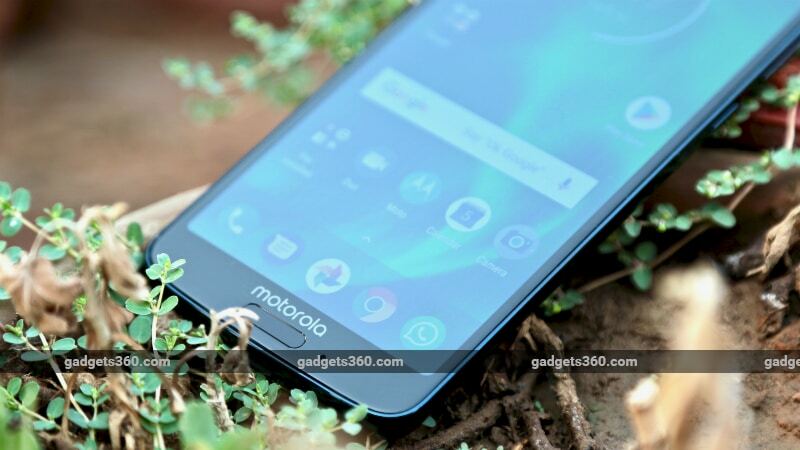 Motorola’s newest budget smartphone is powered by the Snapdragon 450 processor, which is Qualcomm’s latest budget offering and is also found inside the likes of the significantly lower-priced Xiaomi Redmi 5 (Review) and Honor 7C (Review). This smartphone is available in two variants – one with 3GB of RAM and 32GB of storage priced at Rs. 13,999, and the one we reviewed here which is priced at Rs. 15,999 and has 4GB of RAM and 64GB of storage. You can expand the storage using a microSD card of up to 128GB. 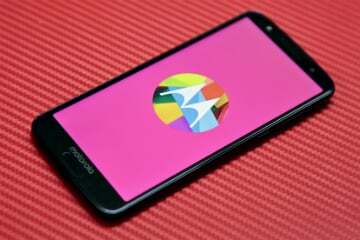 In our experience, Motorola’s own applications ran fine on the 18:9 display and we were able to stretch third-party applications that do not support this aspect ratio natively. We have had mixed experiences with the Snapdragon 450 processor in the past. The Moto G6 however makes optimal use of the hardware that it has. Thanks in part to Motorola’s clean and fluid software package, the G6 handles day-to-day use with aplomb. The phone does exhibit slight lag and stutter, and can heat up a fair bit when tackling intensive workloads. On the other hand, it never slows down too much. The Moto G6 managed a score of 70,060 in AnTuTu, 20fps in GFXbench T-Rex, 5.7fps in GFXbench Manhattan 3.1, and 717 and 3282 respectively in Geekbench’s single- and multi-core tests. As with most smartphones these days, the Moto G6 has face recognition built in, but it’s slow and inaccurate. In our experience, the Moto G6 simply refused to recognise our face at times, even in favourable lighting. 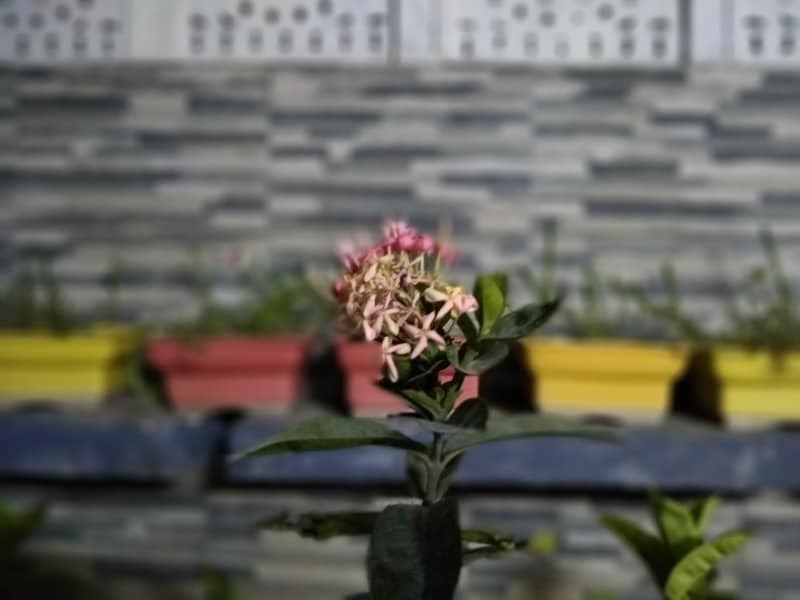 There are the usual Moto Actions such as a chop gesture to turn on the flashlight and double-twist to launch the camera app, which are extremely handy. 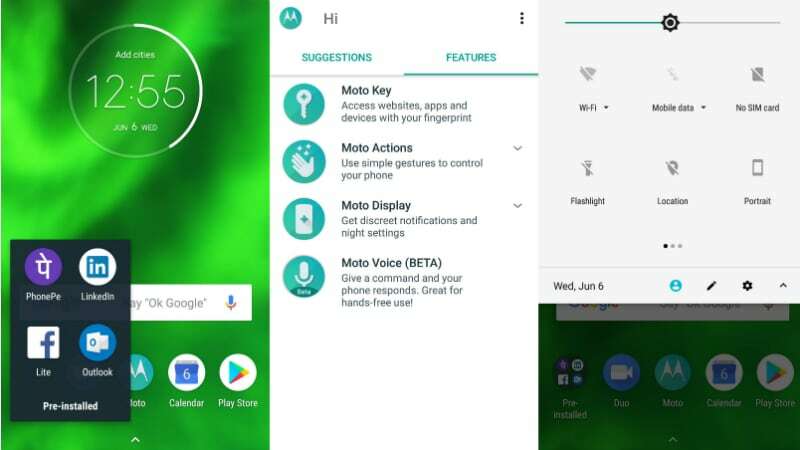 A feature called Moto Key allows you to enter passwords using your fingerprint. The front-facing fingerprint sensor also facilitates Motorola’s One-Button Nav gesture scheme, which lets you get around the smartphone using only the sensor. Selfies follow much the same script. 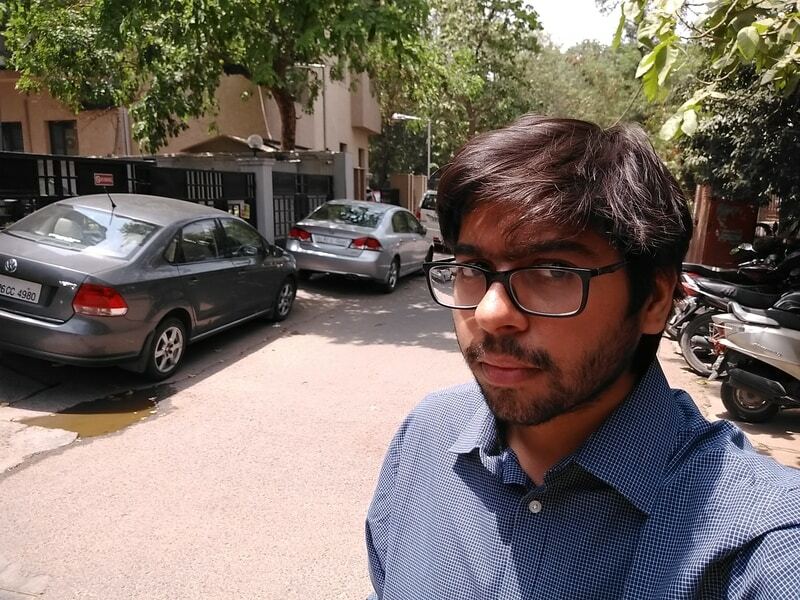 The front camera performs adequately when lighting is favourable but struggles in low light. 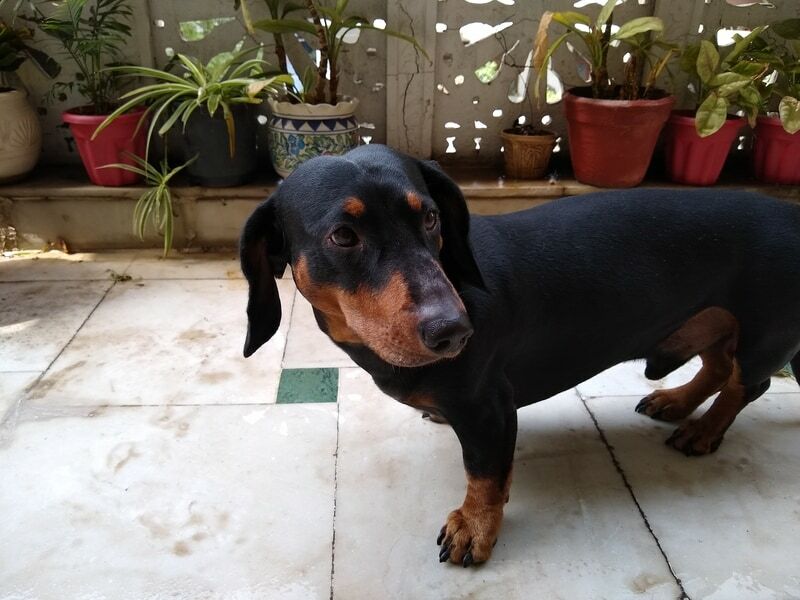 The camera tends to overexpose shots in direct sunlight. The front LED flash does help slightly. Video capture maxes out at 1080p for both the front and rear camera. Motorola’s EIS does a good job in keeping videos stable, but the level of detail is lacking.